Like grabbing our favorite morning coffee to go, downloading apps for our smart devices is now an activity most of us take for granted. With apps serving practically any purpose you could possibly imagine, it's no wonder the dating industry has tapped into this action. Any single seeking a love interest can now do so from the convenience of their mobile phone, accessing the details of potential partners wherever they happen to be, at any time of day. Here are five of the best of these matchmaking apps for this year. Flirt is popular with people who have dipped their toes into the dating market, and newbies alike. It is particularly well-liked for its fresh and easily-navigatable interface. Upon alighting on the home page, app users are presented with a free sign-up form, as well as an outline of the available functionality. There are chat rooms where daters can interact with a host of exciting singles or home in to get flirty with anyone in particular. There are also handy tips for safety when using dating sites. Adaptable to both its iPhone and Android versions, Zoosk is a top-rated dating app, its current membership reaching 26 million. It uses algorithms which ensure singles have the best chance of being matched with someone compatible. It operates various shorthand tools enabling you to interact with anyone you are particularly interested in getting to know better, such as the ability to send likes. As with most sites, the initial signing up procedure is free, although when you get to the stage where you would like to connect with someone, you will need to upgrade your membership to a payment plan. Another feature is that premium users can purchase Zoosk coins, giving them access to even more functionality. Elite is a dating site aimed at the more discerning and professional single. Over 70% of its clientele are university graduates. 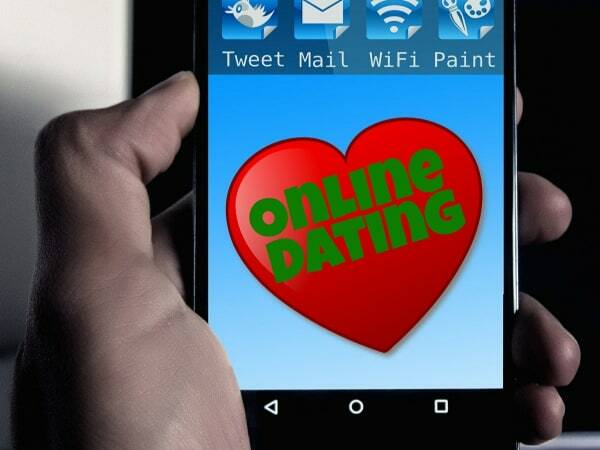 While a central ethos of appealing to a narrow demographic appears to be somewhat blinkered and short-term, Elite appreciate there is a market for people who have grown tired of run-of-the-mill online dating opportunities. They enjoy a loyal and growing membership in the singles community, with members drawn to algorithms which guarantee matches with people on the same wavelength. The buzzword for eHarmony is compatibility, and to this end, the US-based site employs algorithms designed to narrow the parameters for the singles signing up to their service. Newcomers are required to complete a questionnaire which allows them to specify exactly what they expect from their dating experience. This fairly exhaustive Q and A session cover are so much more than the traditional ‘describe yourself for your ideal partner' type questions. Users are asked more in-depth responses about their personality, and belief systems. This guarantees that further down the line there is no chance of being paired up with someone who is entirely unsuitable. Finally, because eHarmony goes to considerable lengths to focus on committed daters, their fees are a little more expensive than many of their peers. This certainly doesn't dissuade customers; quite the reverse. One of the most widely-accessed apps, Match covers a diverse catchment area, attracting customers in the USA, the UK, Latin America, and the Far East. Serving some 25 countries across the globe, this feature is especially appealing to anyone hoping to touch base with someone more exotic than their local talent. A long-running dating outlet, Match has gained an excellent reputation in this field, ensuring loyal customers who have been with the app for some time, and a steady stream of newcomers.